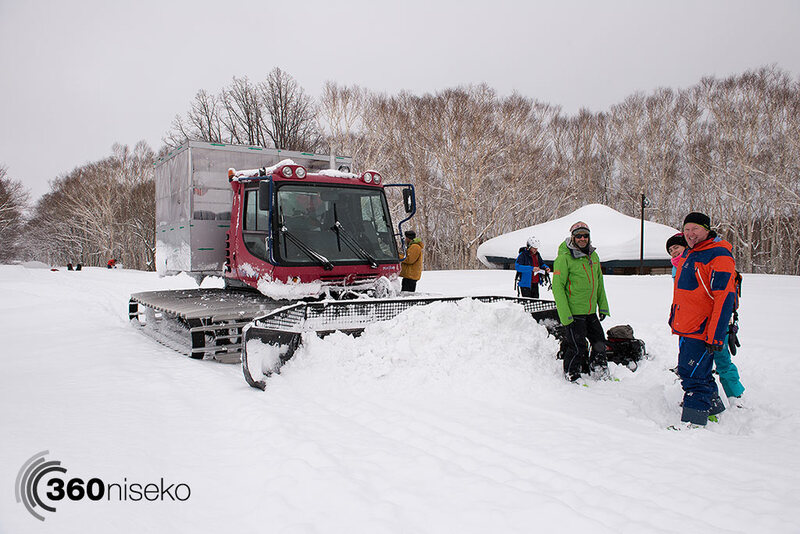 Hokkaido Backcountry Club have raised the bar again this year with a mind blowing new Snowcat zone. 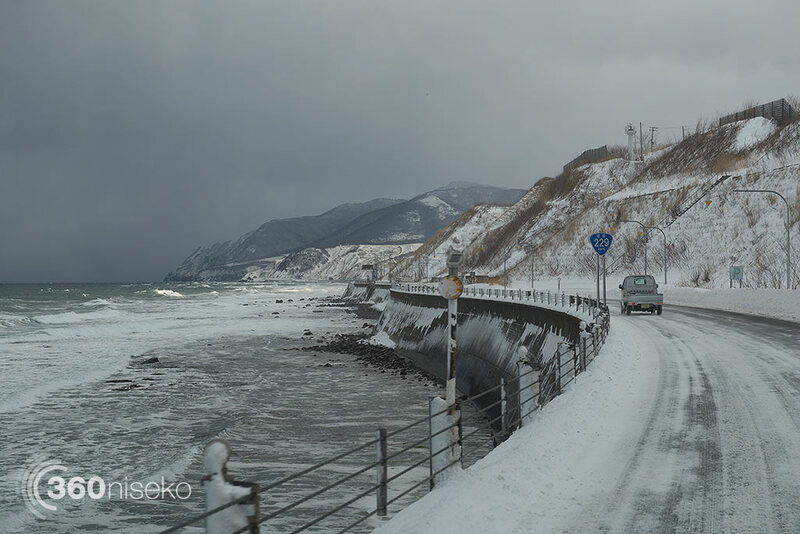 The Karibayama mountain range is located about and hour and half by car from Niseko. 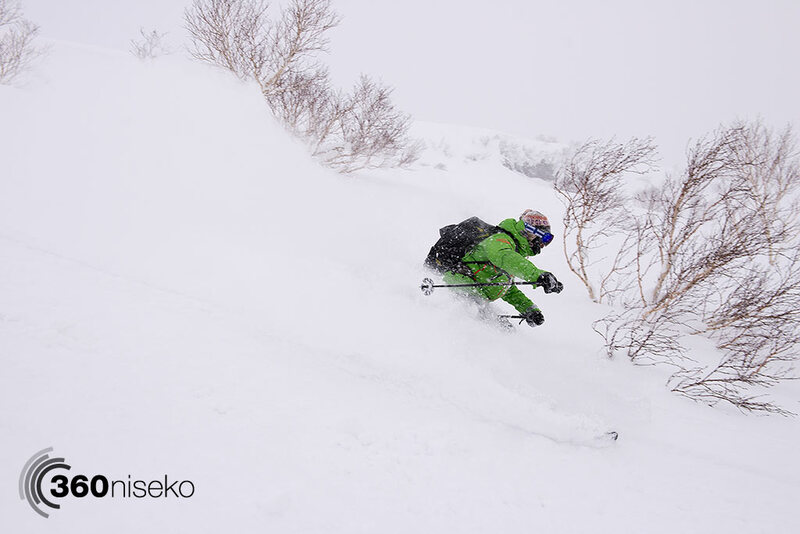 HBC’s all inclusive 2 day trip includes transfers from Niseko, 2 days cat skiing/boarding and safety equipment, lunches for 2 days and a overnight stay in a local Japanese Ryokan ( Inn ) right on the coast including dinner. 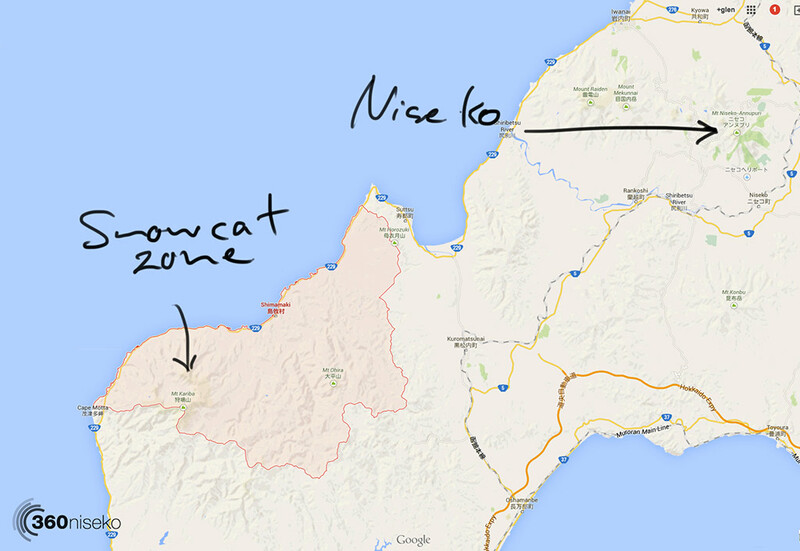 The trip begins with an early start being picked up by HBC and driven out to the snowcat base. 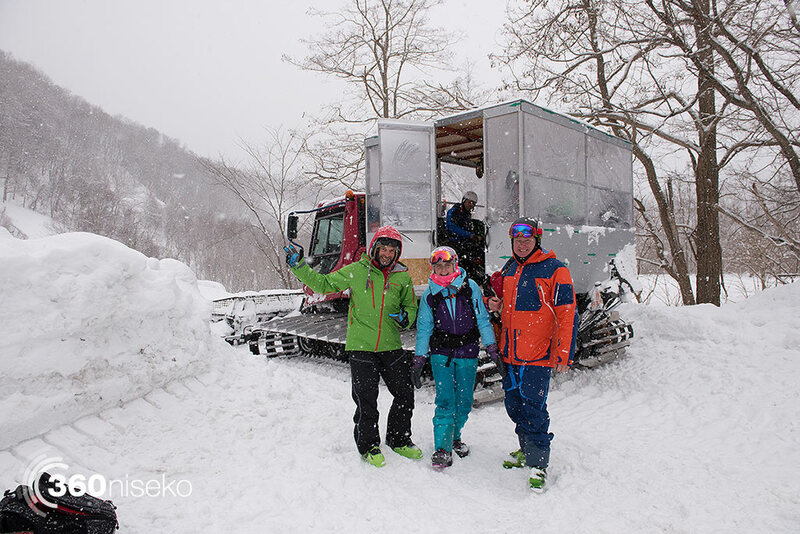 From there it is into the snowcat which comfortably holds 9 customers and 2 guides. From here this is where the drive up into the mountains really begins. While driving up to the first zone the highly qualified guides run the group through the 2 day program and various safely drills. After a 40 min drive basic beacon training and search and rescue procedures are practiced in the event of any mishap. After this there is a 25 min drive up into the first drop zone. In the vast area of there is terrain suitable for pretty much any level of skier or boarder but obviously not suited to beginners. 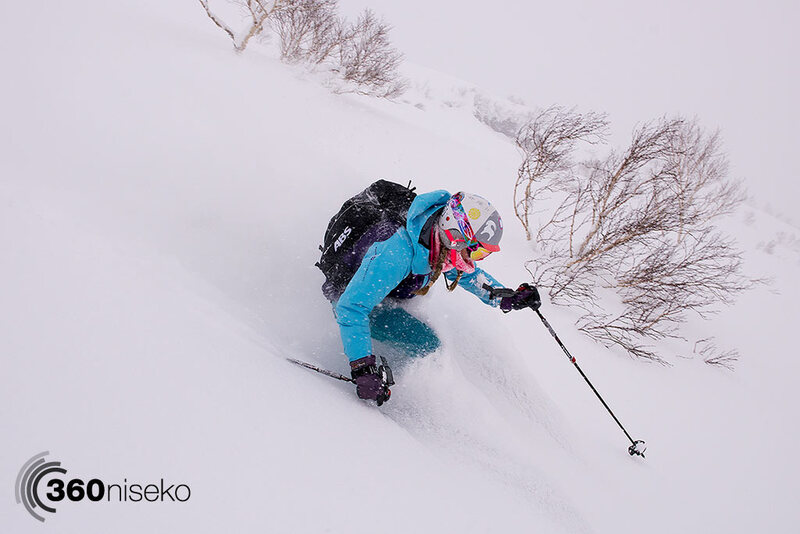 The skiing is fantastic – end of story. 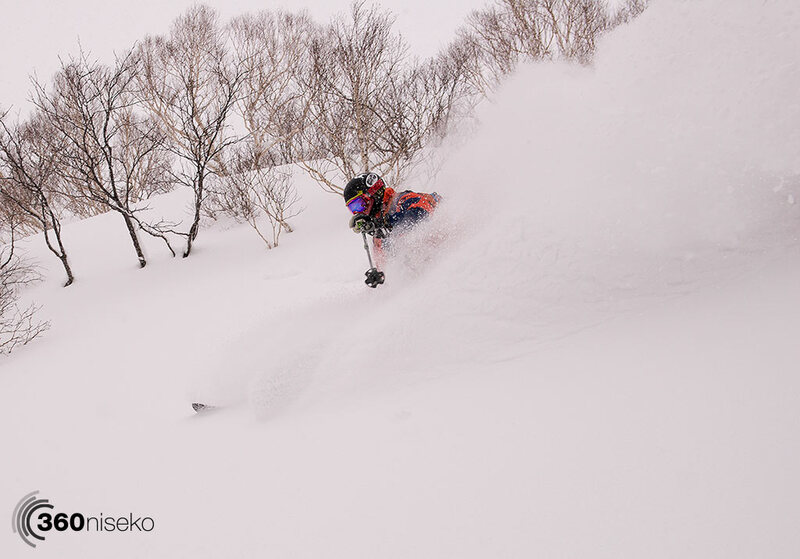 From mellow gladded runs, to open bowls, to steep faces, to tight trees, huge drops and more all covered in deep untracked powder. The best part is that the runs are long as well! 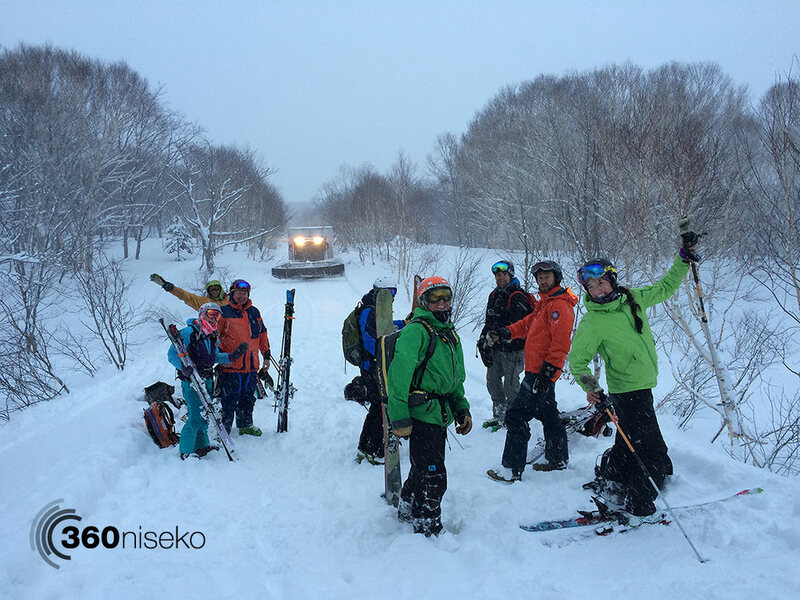 After the first days action it is then back down to to civilisation and a nights accommodation in the MOTTA ONSEN. 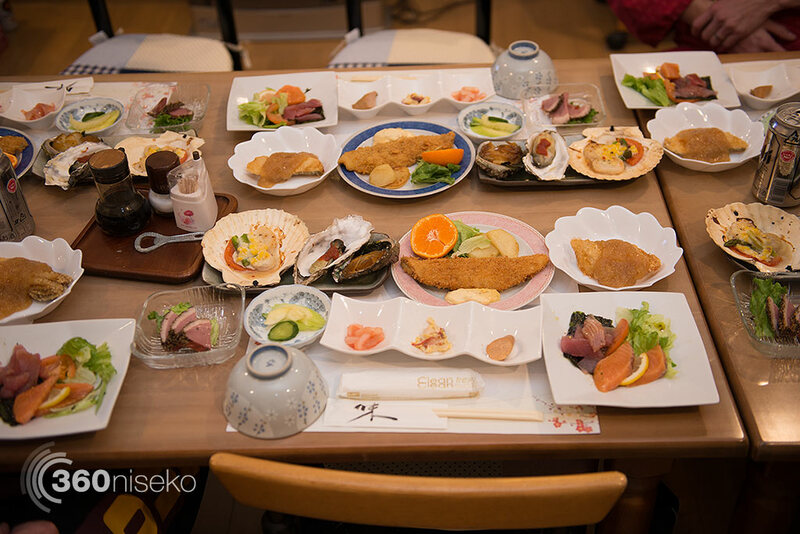 Comfortable beds, great food and also has a superb onsen overlooking the sea of Japan…ahhhh. On the 2nd day after an early breakfast and a short transfer back to the snowcat, before groups know it and skiing by 8:30. This is when the serious action kicks in – some groups have skied 10 runs on the 2nd day covering over 4500 meters of vertical skiing! An incredible trip in an amazing part of the world with a great company. Highly recommended!! 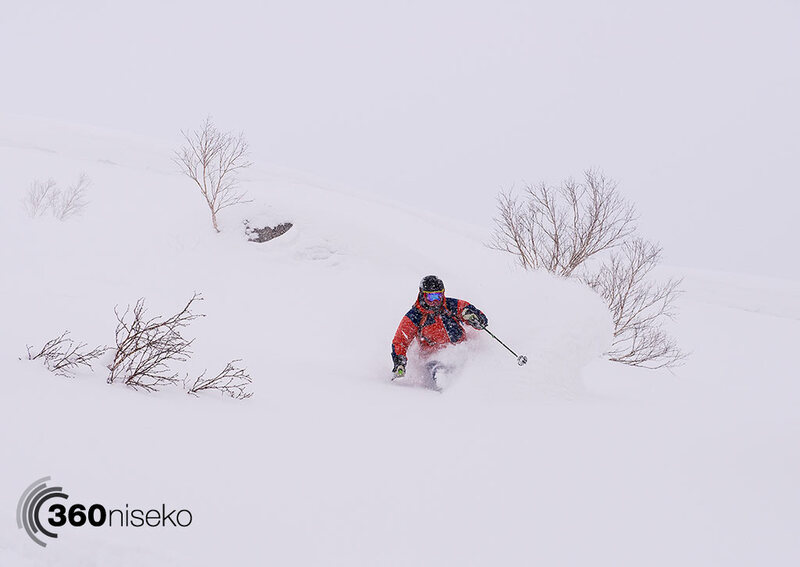 HBC Karibayama Snowcat Tour, 19 January 2015 from 360niseko on Vimeo.